Simple text and photographs help young readers learn all about playing soccer in this Pre-level 1 Ready-to-Read. It’s the first day of soccer practice, and it’s going to be great! 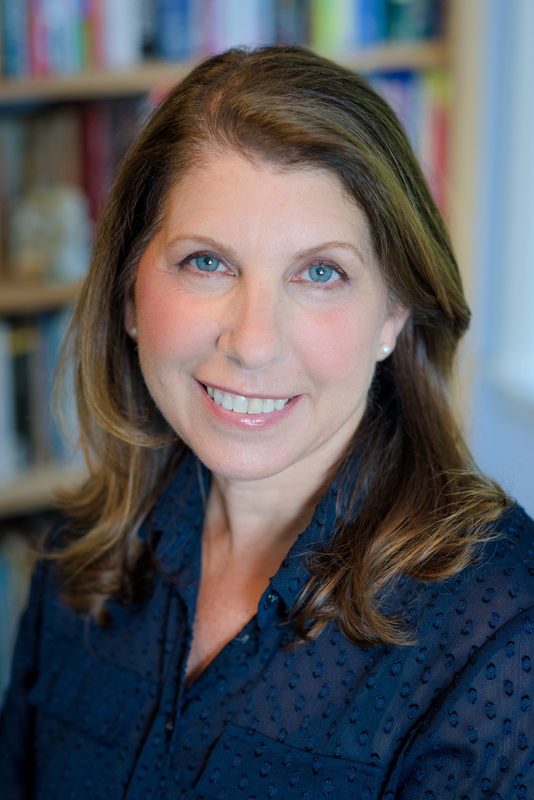 In this Pre-level 1 Ready-to-Read by Alyssa Satin Capucilli, beginning readers will learn that soccer players wear cleats, do warm ups, and try to kick the ball into the goal. Score! The best part about soccer is being on a team and making new friends. 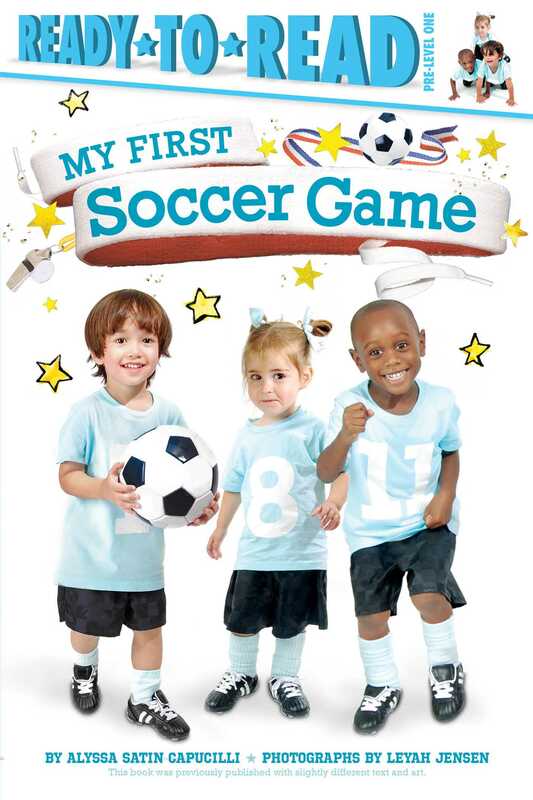 Young readers getting ready to hit the field will love seeing photographs of kids their age playing soccer in this adorable introduction to the sport! Includes a special section of step-by-step instructions for basic soccer moves—to be done with a parent or guardian’s supervision!